Picnic In Spain ? To escape from the routine and stress of daily life it is not necessary to take a flight thousands of kilometers to rest. In Spain you can spend a day of rest and relaxation enjoying a picnic in the city or very close to it. This place is an authentic Egyptian temple, moved from Egypt and rebuilt stone by stone , maintaining even its original orientation. 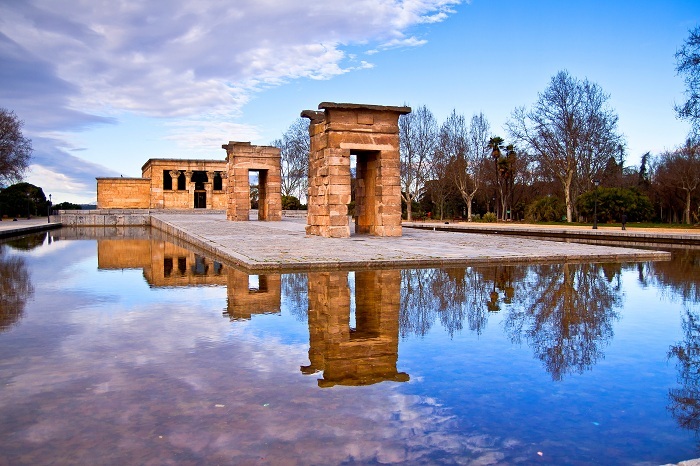 The temple, with its adjacent park, is located on a hill in the heart of Madrid, next to the emblematic Plaza de España. This is the best place to picnic in Spain. The Quinta Los Molinos park covers an area of ​​21.5 hectares and is located next to the Suanzes metro station. It is one of those places in Madrid unknown to tourists, but also to those who live in the capital. The best way to enjoy it is in the spring, when it is most beautiful. 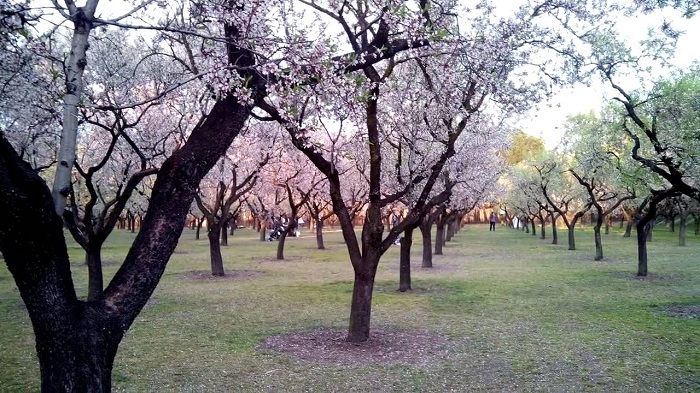 A few weeks in which the cherry trees and the almond trees bloom, the grass is greener than ever and the walks between strangely shaped trunks are a marvel. It is the ideal place to relax and forget the bustle of the capital enjoying the food and drink that you like. The Mirador del Migdia park is an oasis of peace amid the noise of the city . It is located on the south face of the mountain of Montjuïc . From it you can enjoy spectacular views, since you will have Barcelona at your feet. 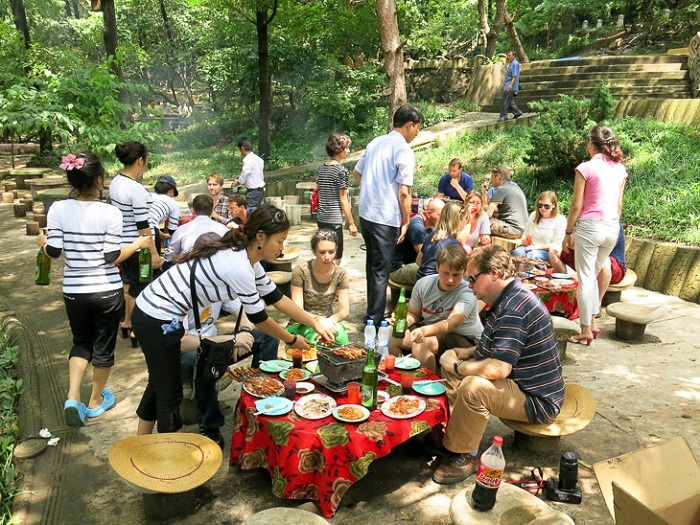 It has a picnic area with tables and benches, but it is much better to look for a less crowded place, plant the tablecloth and enjoy a quiet moment in good company. This is the best place to picnic in Spain. 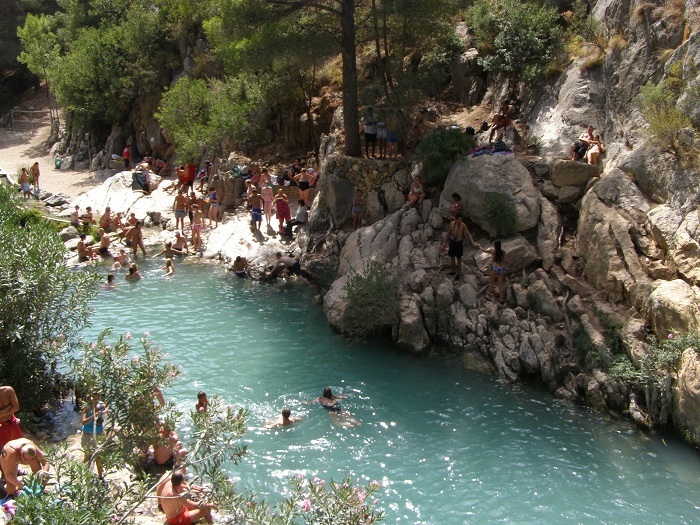 The Fuentes de Algar Park is not found in any urban area, although it is close by and therefore deserves a visit. Here we can find waterfalls and pools of water where to bathe, as well as numerous places to prepare our picnic. We have in the same area the DinoPark Algar, an educational park with reproductions of dinosaurs that has a didactic route and area also enabled to eat our picnic. This park is considered as one of the children’s favorites, since during the walk you will see peacocks, turtles, rabbits and even emus. In addition to numerous trails to walk and open appetite, the little ones will have a great time in any of the two swings. 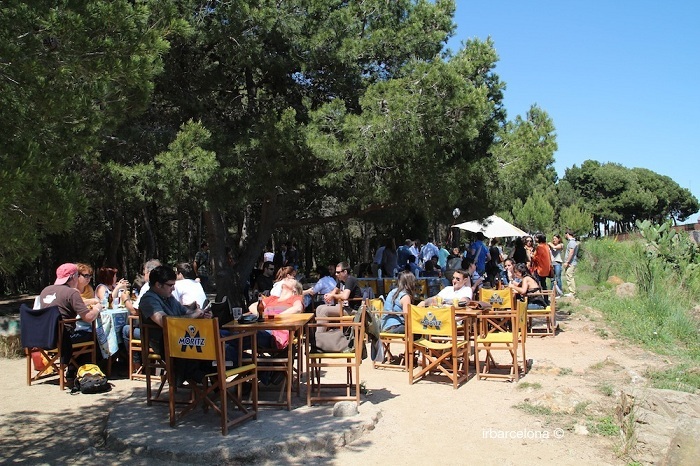 At lunchtime you just have to spread your tablecloth in one of the mounds from where, in addition, you can see the Sierra de Benalmádena or the cable car. A wonderful view to enjoy a great meal. Yes, it is advisable to bring a portable cooler. Also in the north there are places to go for a picnic. 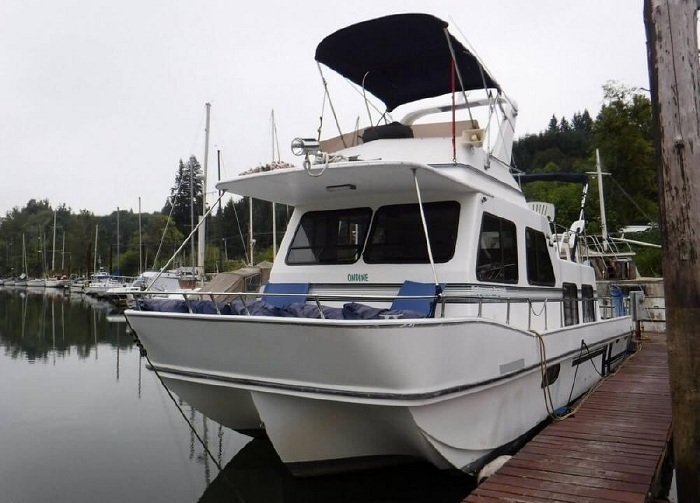 Although in this area you will have to be somewhat more aware of the weather forecasts. It is the largest park in Bilbao, from it you will enjoy stunning views of the Casco Viejo or the Guggenheim, depending on the place you choose for your picnic. 25 years ago this vegetable lung of the city was occupied by a steel foundry. In addition to its characteristic fireplace, legacy of the factory, it has several sports facilities where you can have fun and do sports. Following in the same theme of relaxation and tranquility, we bring you the San Pedro Park. Here you can enjoy privileged views, because you have the best of worlds, sea and mountains. 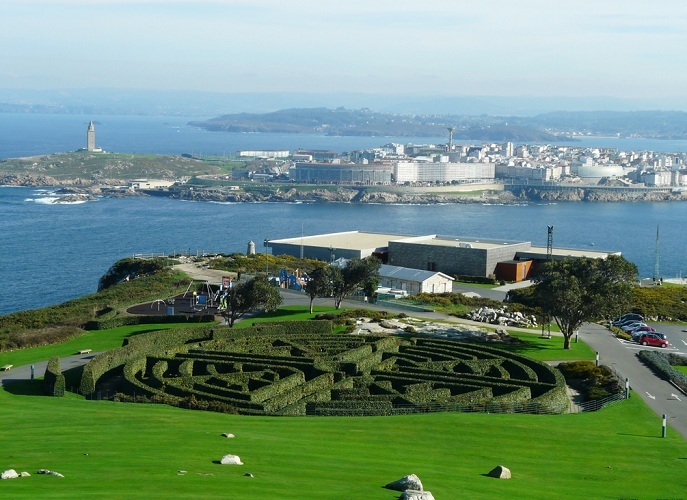 You can climb in the panoramic elevator, spherical, from where you can see the famous Tower of Hercules. You can also visit the English labyrinth and the canyons that made up the coastal battery that protected the city years ago. 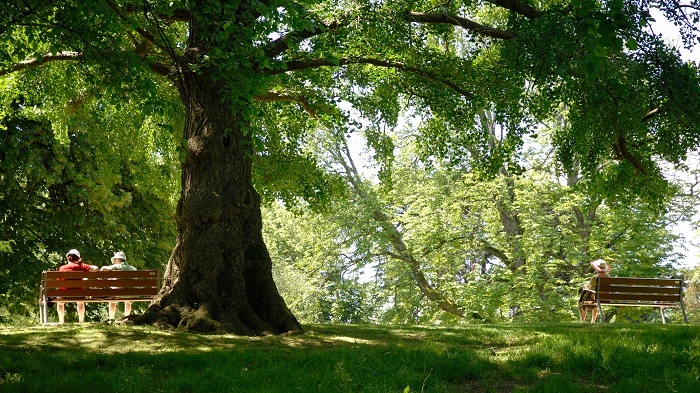 The city of San Sebastian is one of the most beautiful cities in Europe, so we could not stop recommending one of the most leafy urban parks in Spain. 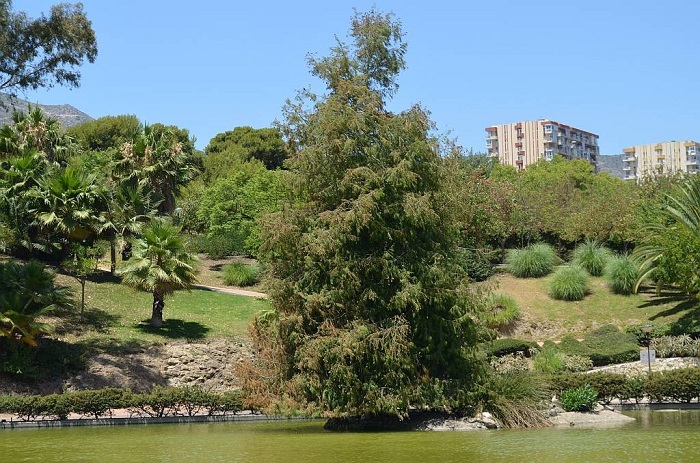 The Cristina Enea park is a forest full of exotic trees , such as the Ginko or the Lebanese Cedar. Animals such as swans and peacocks contribute to give the place a wild air. 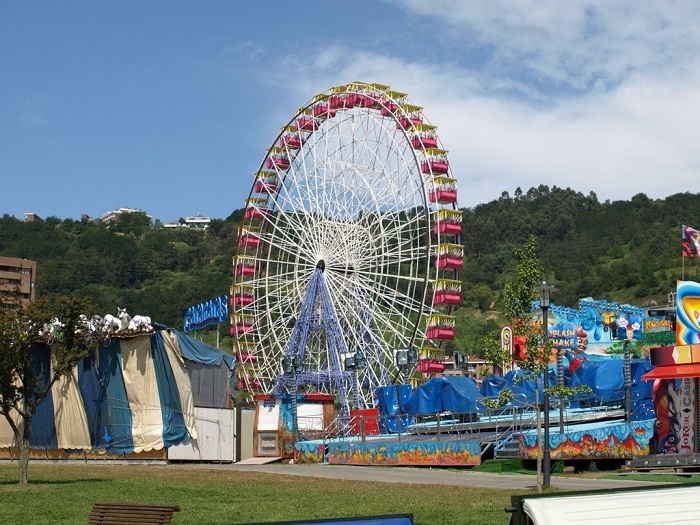 The Musika Parkean organization organizes cyclic picnics and concerts in this park, as well as in others in Donostia. Do not forget to bring some pintxos, so typical of San Sebastian. Next post: Is Car Leasing Right for You?